More health insurers turning to wearables for data, decisions | Lewis & Ellis Inc.
For some time now, health insurance providers have been trying to incentivize adoption of healthy lifestyles by giving consumers benefits if they start wearing fitness trackers and report the associated data. And as wearables have become more common nationwide, use of these devices in health insurance has grown as well. That trend is expected to continue for at least some time to come, as consumers look to save more money on their rising premiums and ubiquity of these devices spreads. One major health insurer recently reached a deal with the wearables giant Fitbit to encourage policyholders to become more active, according to a report from the Columbus Business Journal. The new program will allow the most active participants to cut their health care costs by as much as $1,500 annually, depending upon a number of factors. 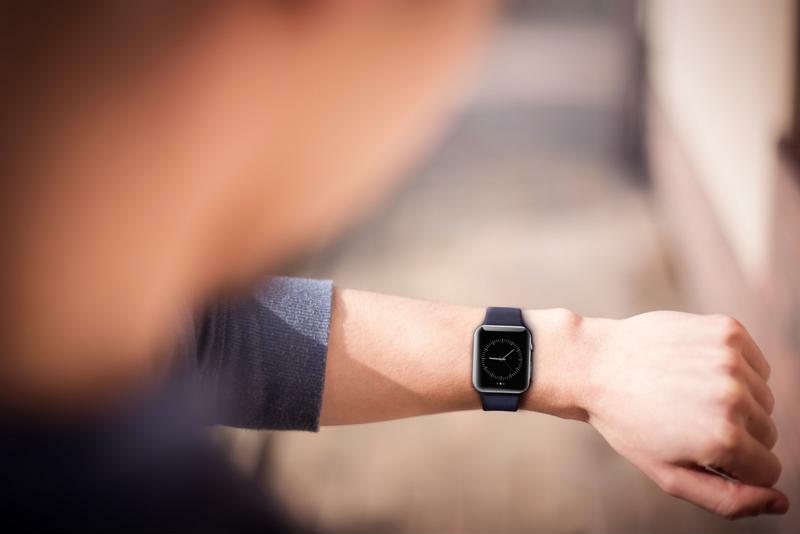 It's also possible that an insurer could use a connected device such as this to send notifications to users about when it may be time to exercise or perhaps even visit the doctor if the data suggests they may not be feeling well. Wearables are starting to catch on with insurers in addition to consumers. However, some consumer advocates are worried that if the Patient Protection and Affordable Care Act is repealed, those who previously enrolled in these fitness programs may end up potentially being denied coverage or get hit with higher rates if they are not active enough, the report said. This is a common practice when it comes to driver monitoring devices installed in cars to lower auto insurance rates; if policy providers don't like the way a person is driving, they can raise that driver's rates based on the data they collect. Meanwhile, though, it seems like insurers will see heavy interest in these wellness programs, if not among individuals, then among companies that supply their employees with health insurance, according to a report from BizTech Magazine. In recent years, many companies in a variety of fields have instituted wellness programs of their own using wearables to encourage a healthier workforce and lower their own costs for providing employer-sponsored plans. Along similar lines, these initiatives tend to incentivize use with financial rewards and other perks. And even beyond the savings they may enjoy on their coverage, those companies get additional benefits of their own. "The healthier my employees are, the better they feel, and the more productive they are," small business owner David Rektorski, whose Illinois auto dealership started such a program, told the site. "They are not going to call in sick." With this in mind, it might be wise for insurance companies to encourage consumers to adopt wearables as part of their everyday lives. This is true not just because of the positive impact it can have on their coverage costs, but because it will help them live healthier overall.